The Greater Portland Hillel board is made up of a group of passionate, professional, and committed lay leaders from the Portland community. We are so lucky to have individuals with such diverse leadership backgrounds. 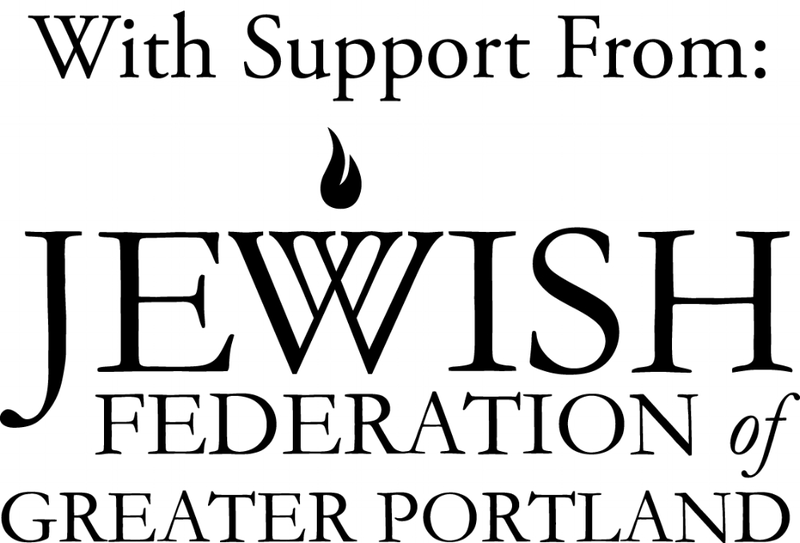 Our board members are involved with the Jewish Federation of Greater Portland, our local academic institutions, and excel in areas of law, finance, academia, and non-profit management. We are so grateful to our local lay leadership who devote their time, energy, and resources to ensure that our Portland college students have a Jewish home away from home.